Our 0.5 ounce amber glass bottle & dropper top is perfect for perfumes, massage oils and much more! A set includes one glass bottle and one dropper top. "Great Price for 2pc set"
COMMENTS: I use a lot of these to sell the oils that I use in my best sellers. Half oz is the perfect size. The only bad thing... sometimes the rubber dropper becomes crooked and I can't straighten it out. Only happened 2-3 times out of 100 droppers. I just kepp those and use them for samples. Does not prevent me from reordering. I think this will just happen sometimes when u mix oil and rubber. I've learned not to over fill. 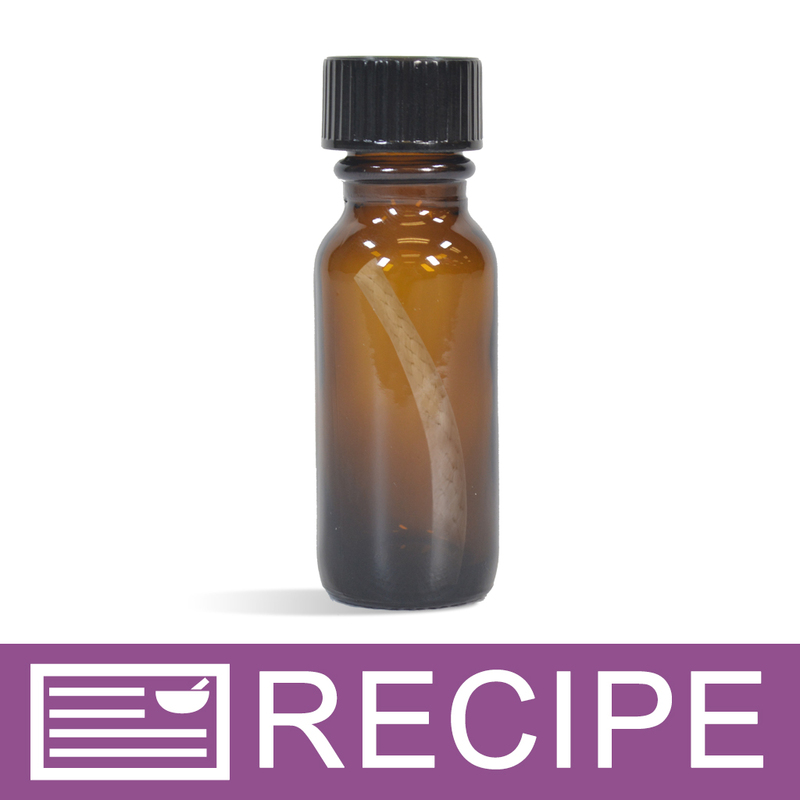 COMMENTS: When I first started making beard oil i was using small plastic bottles with pop top lids. 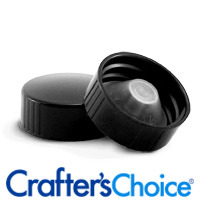 My mail customers provided feedback that they preferred glass bottles with droppers. I was thrilled when I found these. They work great and make my product more professional and user friendly. Thank you. COMMENTS: These bottles arrived in perfect shape with no blemishes. 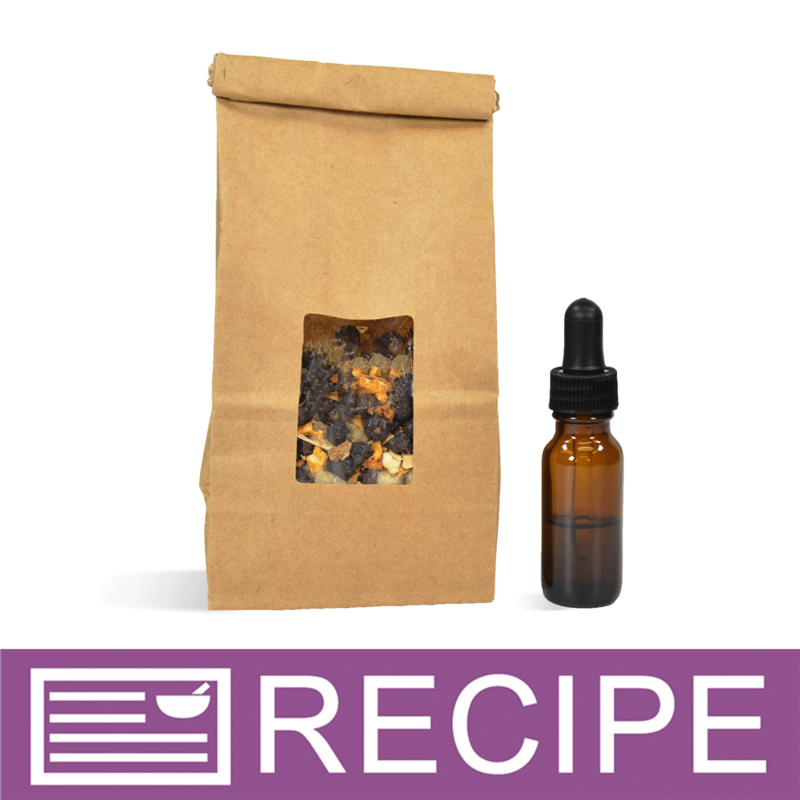 I use them to blend essential oils for custom fragrances, and they are just the right size. The droppers also work flawlessly. I will continue to order these! COMMENTS: I bought these for facial serums. They work really well. The dropper top works exceptionally for my product. These would also be perfect for storing essential oils, unless you need a dropper with measurements. COMMENTS: I like to use these for beard oils. The droppers are really good quality and are glass. These are also really good for just essential oils. COMMENTS: Perfect for my dry oil scents. COMMENTS: We use these for our beard and mustache oil! They work wonderfully and are a great price. COMMENTS: Looks great! These are super cute! COMMENTS: Love these for my facial oil I make for myself. Very nice jar. "Excellent .5 Amber Glass Bottle with Dropper"
COMMENTS: I love the no leak dropper bottles for selling EO & FO to my customers. The amber glass makes my labels stand out, a real eye catcher! I can take the 4.0 ounce bottles of EO or FO and make 8 smaller .5 ounce bottles to label and sell. Plan to purchase more after these have sold. COMMENTS: I use these primarily for mixing my essential oils to make new blends or or just allowing the oils to marry. "No leaks great dropper bottle"
COMMENTS: These are perfect. I have sent dozens of them and I have not got any complaints of leakage. The droppers fit perfectly and I have no complaints about this bottles. "I want to shrink wrap the bottle itself to protect the label from oil... Can I use shrink band? If yes, what size... Thanks." Staff Answer The 50 x 55 band would work best for these bottles. "Hi.. can you tell me what size/style labels to use for these bottles please? " Staff Answer The maximum label area is 1.5" x 3.25". 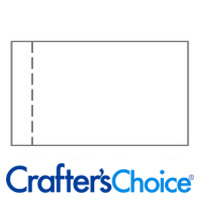 We think a rectangle label or 1.5" x 1.5" square would work best. "What size shrink bands would work best for this bottle?" Staff Answer The 50 x 55 shrink band would work well for this bottle. "Are these bottles suitable for essential oils? Is the dropper made of glass too? Also I will need the measurements for label purposes. I will appreciate a prompt response." Staff Answer Yes, these bottles are suitable for Essential Oils but should always be testing for optimum results. The Dropper is made of glass. The manufacture has not provided labeling dimensions. We recommend having the product in hand before designing you labels.